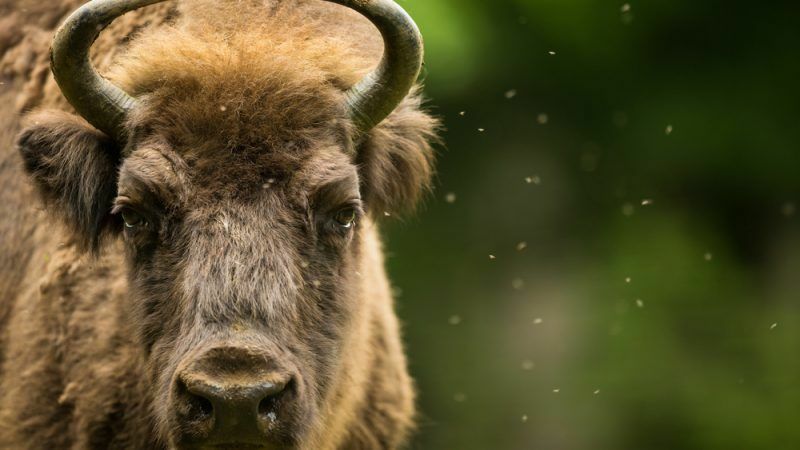 European Court of Justice judges decided on Tuesday (17 April) that Poland’s logging activities in Białowieża Forest are against EU law and heavy fines are due to follow unless the government takes immediate action. Poland has no right of appeal in this case and the verdict is valid as of today. That means Warsaw will have to implement the ruling immediately or face heavy fines for non-compliance. Minimum penalties, levied by the Commission, total €4.3 million and could run into tens of millions of euros. Białowieża Forest is Europe’s largest remaining primaeval forest, stretching from the east of Poland into Belarus. 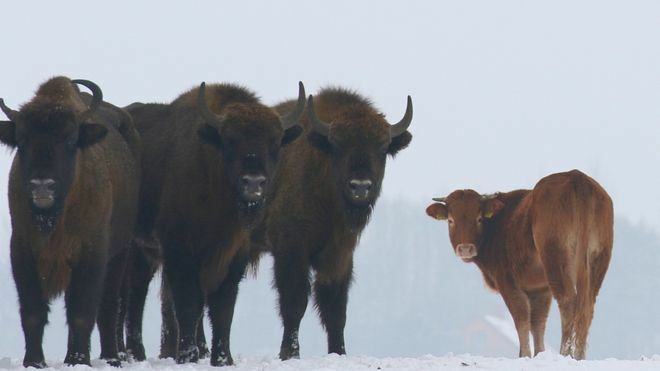 It is home to various protected species, including a sizeable population of European bison. The forest enjoys protected status under the EU’s Natura 2000 legislation and the Birds Directive. But in 2016, then Polish Environment Minister Jan Szyszko authorised logging, saying it was necessary to control an alleged outbreak of bark beetle. Szyszko and his ministry said the beetle species, which is actually endemic to the forest and not a pest, was out of control due to the vast amounts of dead wood in Białowieska and that trees had to be cleared to contain it. But that excuse was given short shrift and environmental groups lodged a complaint with the European Commission when logging activities tripled. The EU executive referred the case to the ECJ and it has been on the court’s books since mid-2017. Poland’s claims that the logging was necessary to control the beetles and that it was an issue of ‘public safety’ were dismissed outright by the court. In fact, the judges pointed out that under Poland’s 2015 forestry management plan, the removal of trees like spruces and pines, which are the beetle’s natural habitat, would actually be detrimental to the species’ well-being, which is protected by the EU Habitats Directive as well. He also added that his ministry would put together a set of compromises and that they would be presented to the Commission. Tuesday’s ruling follows an opinion issued in February by Advocate General Yves Bot. As expected, the court did not defer in its conclusions, which is par for the course when an opinion has already been made. The European Court of Justice has confirmed that the logging of ancient woodland in Poland infringes EU law, paving the way for penalties against Warsaw and prolonging its spat with Brussels. One of the environmental groups that first brought the case to wider attention, ClientEarth, called the ruling “a huge victory for all defenders of Białowieża Forest”. 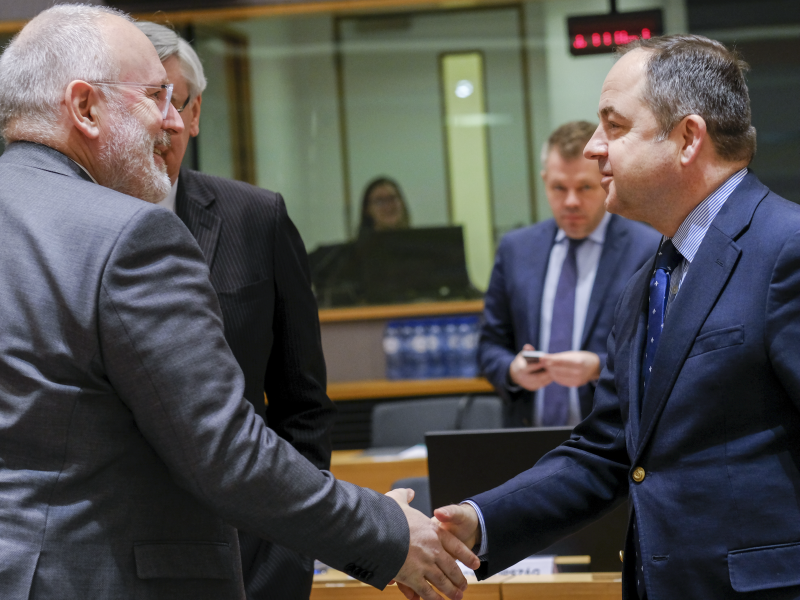 Chief Executive James Thornton warned that “this is not the end of the fight” and insisted that the Polish government will now be expected to fully implement the ECJ decision. He also called on Poland to extend the current protected area to the entire forest. Commission vice-president Frans Timmermans voiced satisfaction that Poland has started a dialogue with Brussels. However, such a dialogue only makes sense when it brings results, he emphasised. Meanwhile, the Polish side is preparing a White Paper to defend its position. EURACTIV Poland reports. Dariusz Gatkowski, Biodiversity Specialist at WWF-Poland, said: “This is a great win for the Polish people who consider the Białowieża Forest an intrinsic part of our heritage. But the actions and legal violations that led to the ruling are an important reminder that our efforts cannot stop here. The Białowieża national park must be extended to protect one of the last natural forests in Europe."